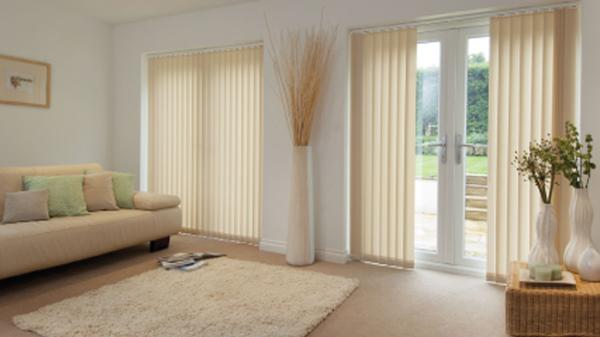 Venetian Blinds, Vertical Blinds, Roller Blinds, Bradford, Leeds, Wakefield, Huddersfield Halifax – DMS Blinds. 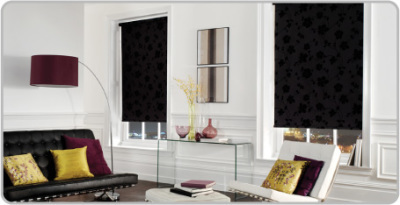 Experts in the manufacturing of quality blinds that are tailor made for domestic and commercial use. 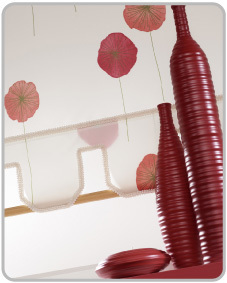 Welcome to DMS Blinds,- Venetian Blinds, Vertical Blinds, Roller Blinds, Bradford, Leeds, Wakefield, Halifax and Beyond. Daylight Management Systems are a Bradford based company, supplying Venetian Blinds, Vertical Blinds, Roller Blinds, Bradford, Leeds, Wakefield, Halifax and Beyond. We are experts in the manufacturing of high quality blinds. We are situated at Low Moor Business Park, Bradford, where their experienced team of skilled staff (with a combined 50 yrs in the industry) have been synonymous with style and quality since they were established in 2000. Their comprehensive service includes bespoke manufacturing, retailing and installation of all types of window blinds, conservatory blinds, roof blinds & curtains for both domestic & corporate requirements. They operate better on doors and windows that also slide from side to side. In the 1970s there were few choices of fabric- usually beige or white, which had to have stiffener embedded to prevent fraying, rather like on roller blinds fabric but using a thicker textile. 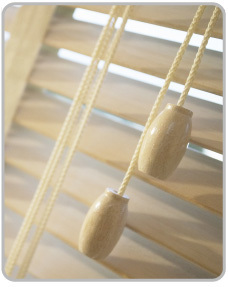 Basic slatted blinds made of metal or plastic; wooden slats are sometimes used but in the US these are now usually referred to as wood blinds or bamboo blinds. They are suspended by strips of cloth called tapes, or by cords, by which all slats in unison can be rotated through nearly 180 degrees. Custom Made Roller Blinds come in blockout, translucent and sunscreen options. They are mounted on a metal headrail and operated with a side chain or spring mechanism. Cheaper and ready made blinds often come with a PVC pole instead of a metal headrail. Exclusive digitally printed roller blinds, bespoke to your requirements (Convert any photograph onto your blinds).